Small Business Management Consulting and Management Innovation Cycle is the heart and soul of a business Revenue and Profit Growth. 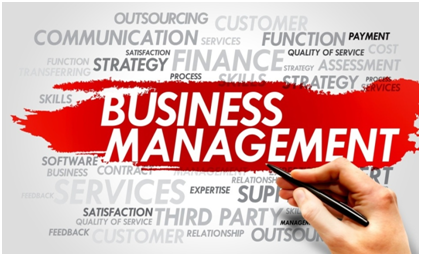 Everything depends on how well the business management cycle – Vision, Mission, Strategies, Tactics, Implementation and execution – is executed by the senior management team over and over again. It is a senior management responsibility to make company successful in the tactical and strategic time frame. Small Business vary widely in size and capacity for growth. How about us? Small Business need management expertise to grow in phases like Startup, Survival, Success, Recover and Turn Around, Take-Off, Mature …… Decline or Grow Again! Creating the right Small Business management team with diversified talent, knowledge and expertise needed to succeed. Creating a right flexible Small Business organizational structure. Creating the right company culture and implementing through out the organization. Finding long term Vision / Purpose that is stable and does not need explaining. Setting Goals and then enabling organization to work as a team to make Revenue and Profit Growth. Creating “Tactical Comfort” meaning financial stability for the next 12 months. Creating “Strategic Security” meaning doing something NOW that will produce results in 2 to 3 year down the road and keep the Small Business profitable. Small Business with no capability to envision future problems and quickly solving them. Keeping employees challenged and satisfied creating loyalty. Creating ability to change in many ways with time as the World changes. Hiring based on Future Potential rather than past credentials. Evaluate growth by acquisitions, mergers, partnerships, collaborations, etc. Must have “Exit Strategy” including Succession Plan, IPO, Bought out, etc. Finding more customers to grow business. Preparing organization that supports high rate of scalable growth. Create tactical and strategic “Core Competencies”. Engage the entire organization in decision process to create “Buy-In”. Apply new techniques like Analytics, Innovation Insights, BIG Data, etc. 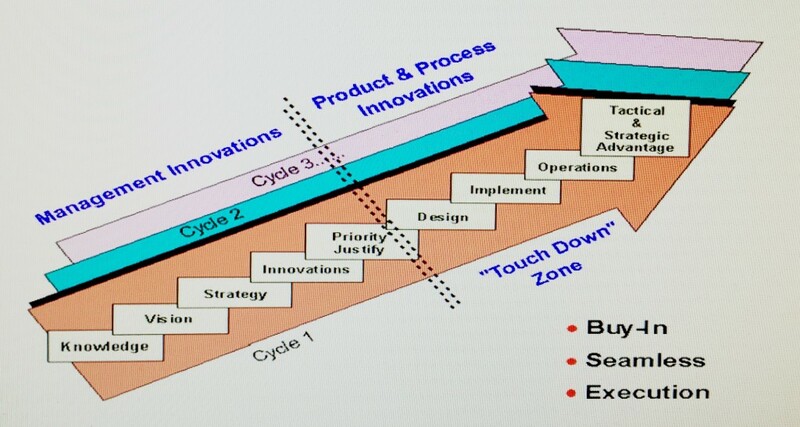 Instill “Innovation Culture” for continuous innovations. Become Customer and Market Centrist, not Product and Services Centrist. Building Business Partner Network to access capabilities, talent, experience, knowledge, etc. that does not exist in house or can’t afford to have it in house. Understanding that you are in business to make your customers successful. Don’t have Innovation and Creativity Culture. CONTACT US for finding qualified Management Consulting and Management Solutions Providers in our Solutions Shopping Mall.